enhanced by timing your magical work with the appropriate phase of the Moon. spiritual attunement, with an extensive essential oil reference section. 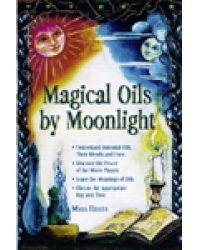 magical oils, from the novice to the experienced practitioner. on energy work, magic, crystals and essential oils for most of her life.